SCREENPLAY SUBMISSIONS ARE OPEN ! The International Horror and Sci-fi Film Festival is looking for the best unproduced short film scripts out there. Screenplays must be yours, original, within the horror or sci-fi genre and under 25 pages. So let's see what you've got! Plus, we've got a lot of great prizes for our screenplay winners. Check out our prizes below! 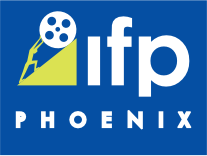 Two VIP Passes to the 2019 Phoenix Film Festival (accommodation and air fare not included). Listing on International Horror and Sci-Fi Film Festival website with contact information for producers to request copies of their scripts. 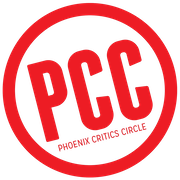 The International Horror and Sci-Fi Film Festival is a 501(c)3 non-profit organization under the Phoenix Film Foundation and is a sibling of the Phoenix Film Festival, Phoenix Film Society, IFP/Phoenix, Phoenix Film Fest, the Arizona Student Film Festival and the Phoenix Critics Circle. 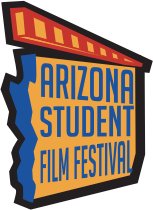 The mission of the Phoenix Film Foundation is to support and develop the artistic appreciation, educational opportunities and growth of independent film within Arizona.